PRECITOOLS is the professional industrial supplier of press brakes tools (bending tooling) for various press brake models and manufacturers. We are able to offer any standard or special types of bending tools (punches and dies, hemming sets, stamps, punchholders, die holders, adapters, die inserts, radius tooling etc.) for main press brake systems such as Promecam–EURO Style, Trumpf-WILA, Beyeler etc. We can supply rich selection of standard shapes or to make any special tools under request of customer including the length of 6000-8000 mm in one piece, together with specialized technical customer’s support for any press brake bending application. 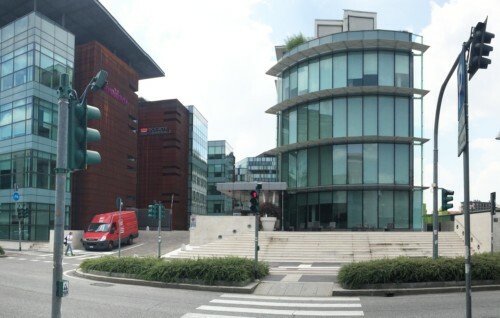 With our location in the heart of business Italy – Milan and available stocks in Piacenza and Bologna we can carefully and accurate deliver any massive orders with the professional care and effective delivery time. Every time we are looking for friendly and professional cooperation relations with the mission goal of customer and technical satisfaction. Press brake bending is the most general industrial process today to obtain the controlled deformation of the sheet metal in cold with the use of press brake power (hydraulic or electric system) to obtain necessary force with the travel of the beam together with the upper punch. Today, press brake machinery is used for every workshop and jobshop connected with sheet metal fabrication and the main tool to perform the classic sheet metal bending. 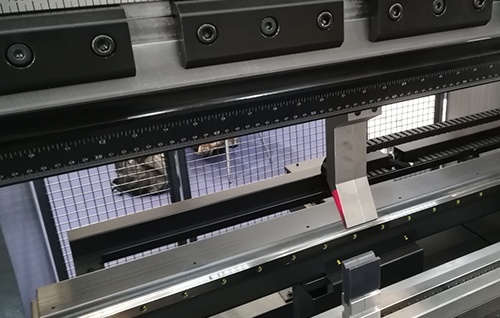 Today, the professional press brakes allow a lot of possibilities including the automatic preparation of bending programs, CNC control and simulation, quick removal holders, complex backgauges etc. According to the geometry of the bend and form of bending tools it is possible to get the required deformation with the desired angle and shape. We are able to provide tools for any press brake technical process: air-bending, coining or stamping and bottom bending. According to the clamping part of tools we can support most of the used press brake machines in the world. 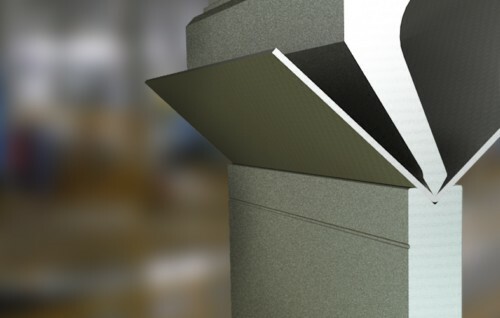 Together with standard geometries customized tooling is also possible to supply. 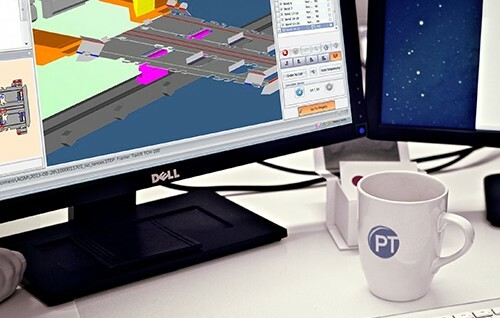 Based on the model we can verify the main technical data directly for your press brake to confirm the availability of correct work of any press brake tools. We are able to offer the big variety of standard tools and tooling for all main tooling systems to bend even complicated geometries or to replace the similar press brake tools from other manufacturers. 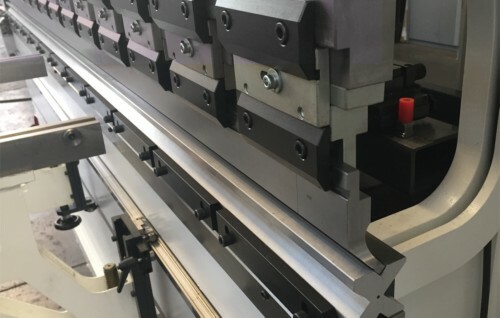 For the customers who only start press brake bending activities we can also to offer the starting set of universal tools to perform main simple necessary bends. Outside of the standard line which is usually offered (Promecam, Trumpf-WILA, Beyeler) we are offering more rare positions like LVD, EHT, COLLY-AJIAL etc according to the original geometries. If standard tools will be not enough we will be glad to develope the working solution with the special tools or mixing of standard and special positions to get the most economic offer. And for sure all of this together with the comments how to perform your bend. In addition we are able to offer press brake accessories like the bending film, storage cabinets, quick changeable clamps and other useful products. In lot of cases the standard catalogs of bending tools are not enough for complete study of the customer's application and this is the point to implement the qualification of our specialists to provide the solution. For sure we like customer who just want to buy the geometry they need, but the case is completely another if we are talking about not the shape request but the drawing and the drawing of complicated part. Together with standard calculation like max. possible tonnage, opening of the press brake, collision of the part during bending the customer waits from us the professional comments based on financial economy and minimal quantity of setup and tool changes. And we know that not all the companies who sell the press brake tools can give you the good study. In addition we are able to use special bending software to verify the actual bending in 3D and to demonstrate to our customers the most optimize way. We are not only to provide you the offer but to provide you the technology. Precitools is most interested to follow end-user customers and thanks to EU community we have no limits to export to any country. Instead of dealers network we are able to provide the solutions to end-users and to make the best prices with the following of highest quality of tools. We are looking forward for new partners and interested companies to supply the press brake tools and ready from our side to provide the best service, delivery time and other sufficient terms. Even with standard or special tools please inform us about your requirements to receive the best offer. If you are planning to purchase the new press brake machine please contact us to discuss the main possibilities and, probably, the limits, to be completely sure with production of your parts. Meanwhile we are able to provide more interesting price for press brake tools for new machine compare to machine tool dealers. We expect your inquiries!